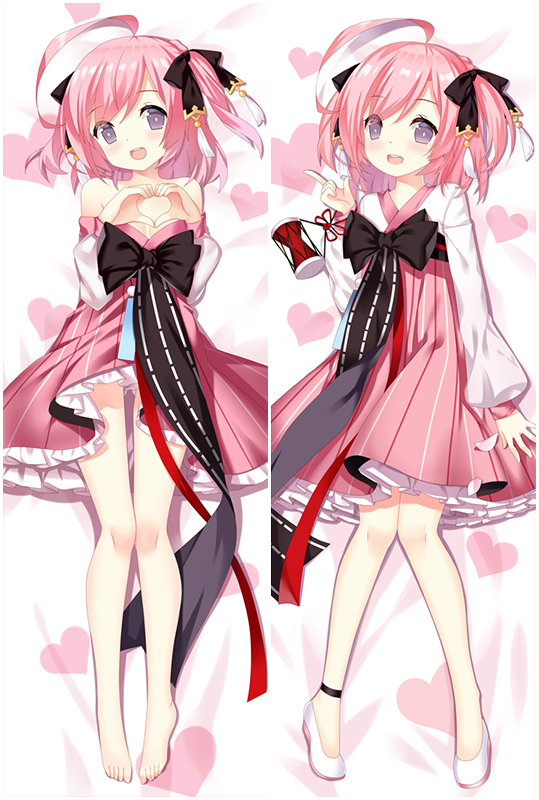 New Game Danganronpa: Trigger Happy Havoc Dakimakura Pillow Case Hugging Body Cover, we provide Peach Skin, Super Soft Velvet, Smooth Knit and two-way tricot four types of dakimakura fabrics. You could choose the different size as you like. Dakimakura pillow | Fast, Free Shipping, body pillow Hot Deal 30% Off dakimura. Buy Custom anime dakimakura pillow at best shop coosfly.